With Canadian Thanksgiving over and the approaching season of festivities in the US, it’s the right time to indulge in some serious fitness measures. I am thinking of running an extra mile to stay in shape after gnawing on holiday delicacies. Though serious running is not typically in my fitness schedule, hopefully the uber-sleek range of footwear from Adidas will boost my morale. When it comes to performance footwear, Adidas Ultra Boost are the real deal. Designed to provide ultimate cushioning from your toes to your heels, this gear will prove to be your ideal fitness accessory. In addition, it’s extremely light-weight and looks sleek with the rest of your sports gear. Before Winter sets in, this ensemble is just the thing to get you in the mood for a heavy duty workout. For this cool, sporty look, I am wearing the Clima Chill running apparel, which is filled with technical fibers and perfect for those workout routines for men. It not only ensures a healthy sweat flow but it keeps you dry and odor free. The boost technology introduced by Adidas has breathed a new life into its footwear range. 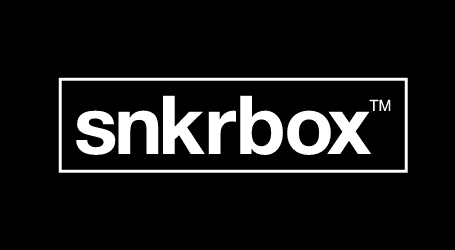 Now all I need before I hit the road is my beanie from snkrbox. Style? Check.